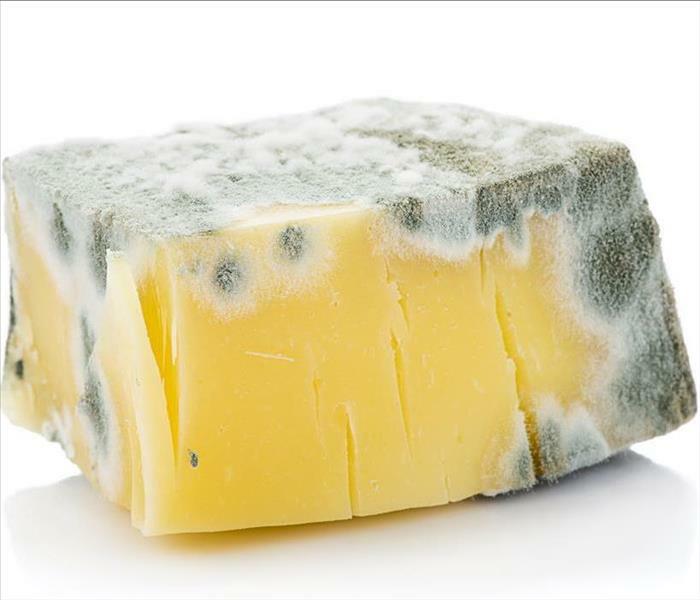 Shockingly, we are all exposed to hundreds of different mold species every single day, so some mold is a normal part of life. However, when water damage occurs to a property, it creates an environment that can attract mildew and become more susceptible to unhealthy mold growth that can produce toxic allergens that make for an unhealthy living space. 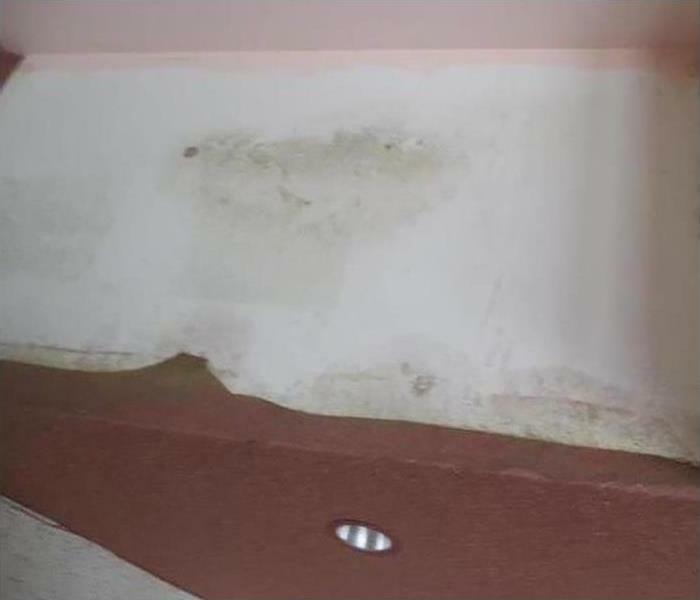 If you are concerned you may have a mold infestation in your home, call the experts at SERVPRO to conduct a comprehensive mold testing in Smyrna. For over 50 years, we have been serving the community of Smyrna in mold testing for both residential homes and commercial properties. 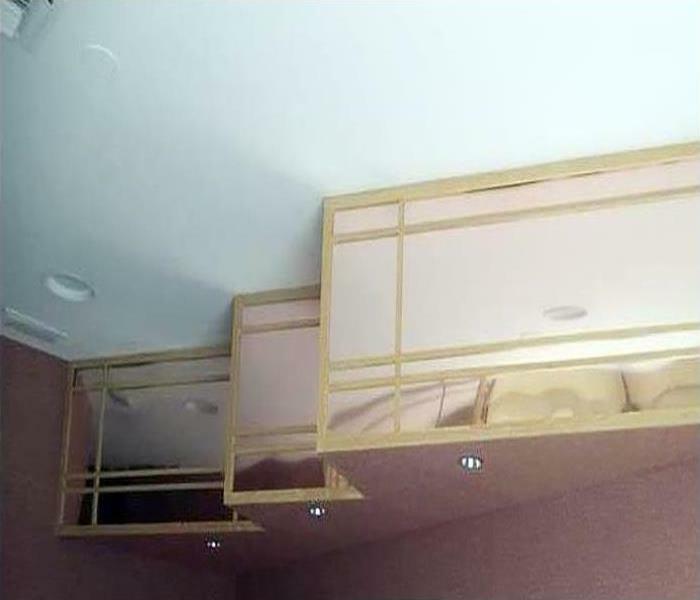 We take pride in offering some of the most superior mold inspections in the industry. Our process for mold testing in Smyrna involves air quality testing, swab testing, and other technologies to detect mold on any surface, even if you can’t see it with the naked eye. At SERVPRO, we understand that mold growth requires immediate attention. Because mold can escalate even within a matter of hours, it’s critical to tackle it as quickly as possible. We are available around the clock, 24/7 to answer your call and dispatch an inspector to conduct mold testing in your Smyrna home at the earliest convenience. Simply give us a call at (770) 739-2355 to speak with a knowledgeable team member today! SERVPRO of South Cobb is locally owned and operated—so we live and work here too and are proud to be part of this community. We are also part of a national network of over 1,700 Franchises with special Disaster Recovery Teams placed strategically throughout the country to respond to large scale disasters.